The weather is perfect, not too hot, not too cold. It’s time to tackle those home improvement projects you’ve put off all year long. So where to start? 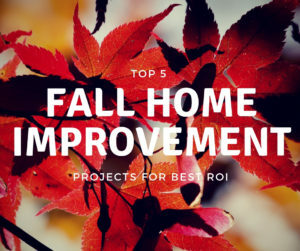 This is a curated list of the best home imprvement projects for top ROI in time and money. This showed up on every single list for best fall projects. Why? “An ounce of prevention is worth a pound of cure”. A routine gutter clean-out and maintenence can save you thousands of dollars in damage done to the foundation of your home from moisture. Clogged gutters can cause ice damming in the winter. You want them running clear so best to clean them as soon as the leaves are off the trees. This is also an important item on many fall to do lists. 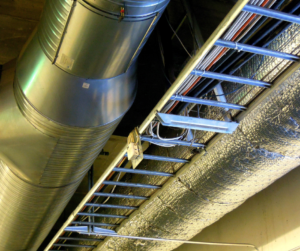 Insulating the attic as well as exposed pipes is essential to saving money on energy costs. Cracked pipes can cost a fortune to repair the water damage. Insulating pipes can cost you upwards of $200-400 but it is well worth the money. 38% of energy loss comes through cracks in windows and doors. Using silicone caulk before the temps drop below 40 degrees can drastically improve your energy bill. Clearing out the clutter accumulated over the summer months can create space for your vehicle once the temps get frosty. Utilze the multitude of organizational shelving and hooks available to optimize your space. While you’re cleaning the garage make sure to check your snowblower, shovels and snow brushes to make sure it is all in working order. Touch up chipping paint, re-paint the front door, power wash walkways, deck, patio and siding. Add some greenery such as trees and shrubs. The fall is an ideal time to plant because they are dormant. Replace worn decking railing or exterior lighting. 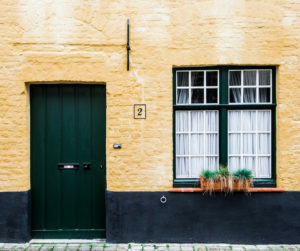 The ROI on curb appeal is 60-100% in both time and money. 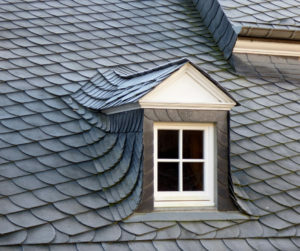 Many roofs fail in the winter which is less than an ideal time for repairs. If your roof is old, or in disrepair fall is the best time to replace or repair. 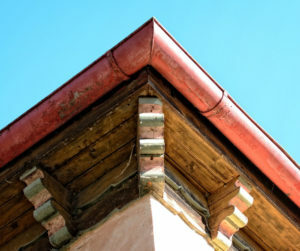 ROI on a new roof is about 60-70% and an old or shabby roof can act as a bargaining chip for prospective buyers to lower the price if you’re thinking of selling in the near future. So get outside, enjoy the beautiful weather and make some imprtant improvement to your home this fall. About the Author: Gina has been licensed since 2016. A graduate of Towson University with a degree in Business Administration. She is a member of the Harford County Association of Realtors. Raised in Harford County and resides in Bel Air.